The DKV Trio is one of the most exciting ensembles working in contemporary improvised music. 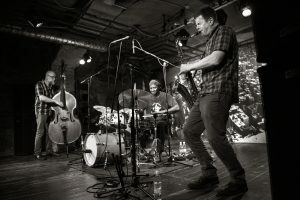 Featuring Hamid Drake (drums), Kent Kessler (bass), and Ken Vandermark, the band has been active since the mid 1990s and has released eleven recordings, including their most recent album, which came out in the autumn of 2016: Collider (that features the trio paired with the Scandinavian group, The Thing). Their 2014 five CD box set, Sound in Motion in Sound, was reviewed by the Free Jazz Collective as follows, “They are tighter, more explosive, and ingenious than ever. Imagine every DKV Trio’s signature element coming together in a remarkably dazzling, fiery display of musical prowess. There’s an almost palpable quality to the way that the musicians meld their ideas and approaches together. 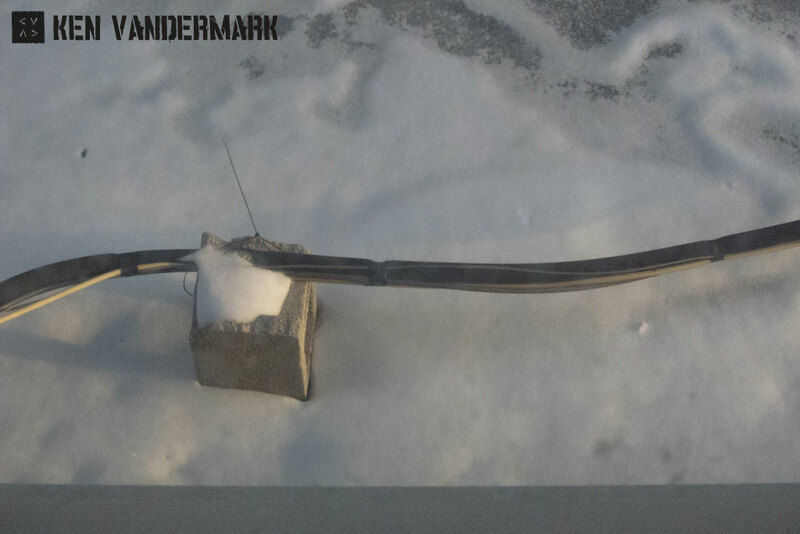 There’s groove propelled by Drake’s funky, loose drumming, there’s melody in the bass lines, there’s dissonance and conflict in Vandermark’s fluid, mercurial playing. 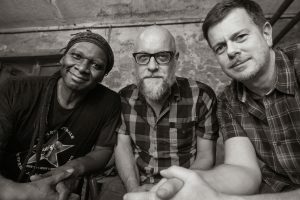 2017 promises to be an exceptional year for the band: they will be releasing a new album on the label Not Two, have concerts scheduled in Canada during June, and will tour in Europe with Joe McPhee as a guest for the first time in their career.